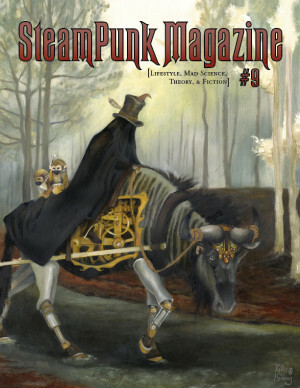 Steampunk Magazine » Issue #9 deadline – March 15, 2012! Issue #9 deadline – March 15, 2012! SteamPunk Magazine issue #9 will be considering submissions until March 15, 2012. Please see the Deadlines & Submissions page for details about submissions!